RTV, Inc is the world’s largest provider of virtual tours. Using our unique image capture system and Tour Builder 4.0 Online a virtual tour photographer can create virtual tours for their clients. 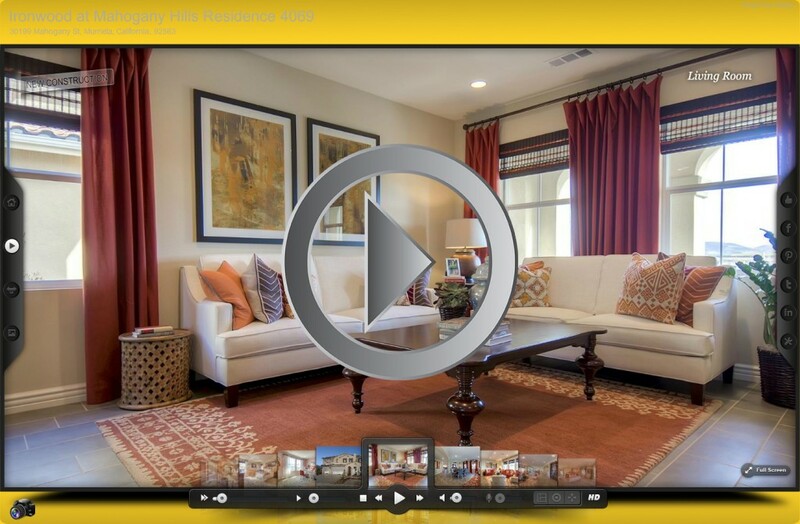 Real estate agents can make their own fullscreen virtual tours for their listings also. Our HD flash virtual tours have stunning full screen panoramic images and also support partial pans and still images. Once the tours are posted online, prospective home buyers can view the tour to get a preview of the property before contacting the seller’s agent to schedule a showing. By working with prospective buyers that have already viewed the home a real estate agent is able to save time and focus on showing homes to buyers that they are really interested in viewing. Some real estate agents prefer to use a slide show than a virtual tour. For this reason we created our HD flash slide show. Our fullscreen V-Slide slideshows showcase still images beautifully and can also include panoramic images. To order a virtual tour please click on the link below to contact RTV and a virtual tour provider near you will contact you right away with pricing information and scheduling. Contact a virtual tour photographer near you! Each virtual tour provider sets their own pricing based on local market conditions to ensure you receive the best price possible for your virtual home tours. If you are interested in a business opportunity starting your own virtual tour company click on the button below to continue learning more about our system.